A faction of a pan Yoruba socio-cultural organisation, Afenifere has endorsed the candidate of the Peoples Democratic Party (PDP), Alhaji Atiku Abubakar for his Presidential ambition in the forthcoming February 16 presidential election. 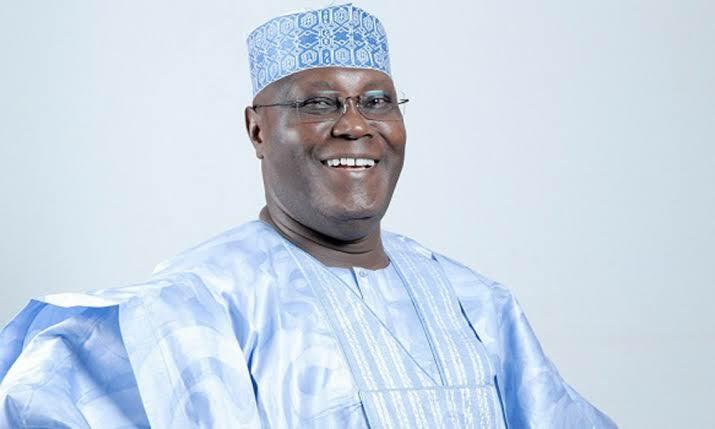 The supports for Atiku was declared at a program christened “Afenifere town hall meeting on moving Nigeria forward” held in Ibadan, the Oyo state capital. The group’s faction led by Chief Fasoranti said that they had decided to endorse Abubakar because of his resolve to restructure Nigeria. Meanwhile, present at the august meeting were, eminent Yoruba leaders and elders. Apart from Chief Fasoranti others include; former Secretary to the Government of the federation, Chief Olu Falae, Senator Femi Okunrounmu, Chief Ayo Adebanjo and gubernatorial candidate of the PDP, Mr. Seyi Makinde.